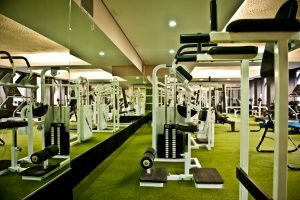 The Health Club & SAUNA is managed by Atlas Sports Club Surabaya. 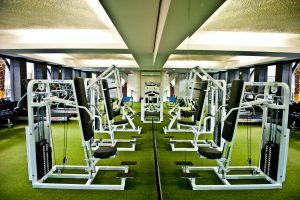 Atlas Sports Club is the biggest health club center in Indonesia. 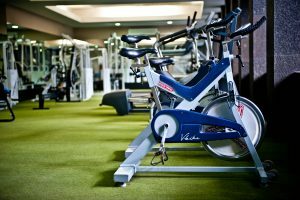 The health club offers varieties of fitness equipment to fulfill your exercise requirements. All classes are available for our guest with the prior notice to gym staff. 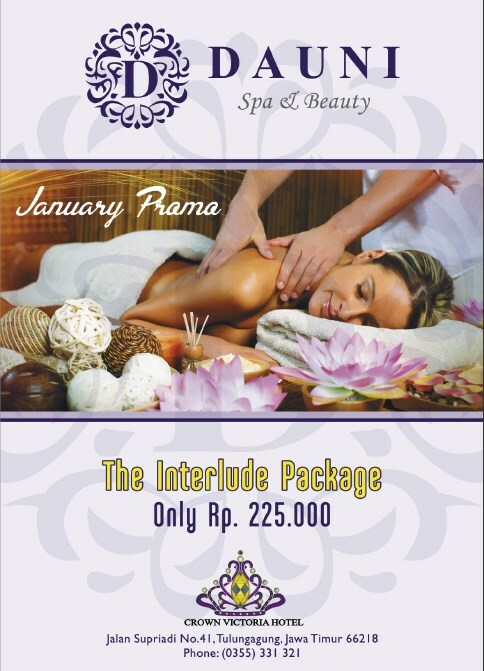 Steam, Sauna & Jacuzzi located in locker rooms are available for members and hotel guests’ usage. Access to health club is complementary for hotel guests. Operating hours are 6:00 – 21:00.